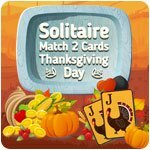 Solitaire - Match 2 Cards - Thanksgiving Day Game - Download and Play Free Version! 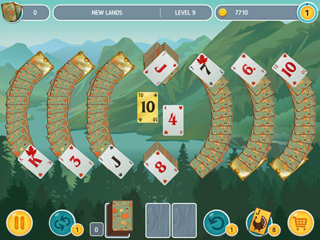 Enjoy your turkey day with this exciting solitaire game with a twist! 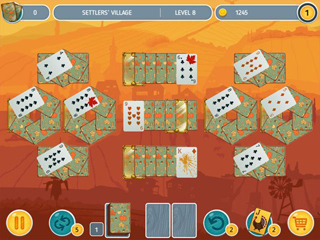 Get cozy with the entire family this Thanksgiving Day and play this exciting and relaxing solitaire game with a unique twist! Find and earn special cards in each level to accumulate enough to unlock the next chapter. Earn bonus points by finding and matching marked cards. It may seem easy but it's a fun challenge for the entire family this Thanksgiving season!